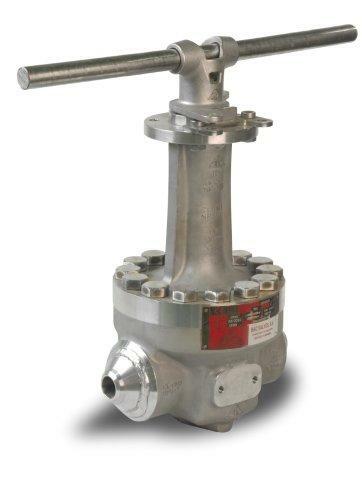 BAC VALVES has a wealth of experience in low-temperature and cryogenic applications (down to -196 ºC), both in high-performance ball valves and butterfly valves, making them ideal for LPG and LNG use. 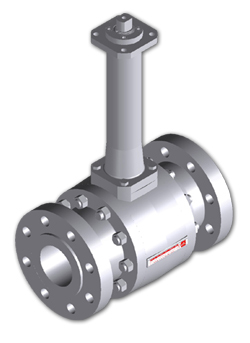 We have also been awarded certificates by independent inspection companies such as Bureau Veritas. 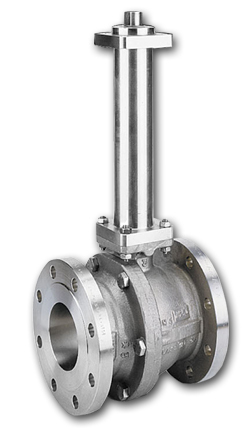 The service temperature of the valve dictates the design; our two basic designs are for temperatures to -100 ºC and from -100 ºC to -200 ºC. 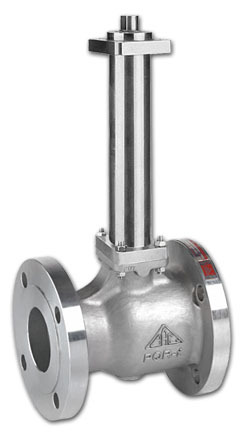 The valves are fitted with extended shafts of sufficient length to allow the stuffing box of the vapour chamber to be kept at the right temperature to maintain the proper seal and operating parameters. 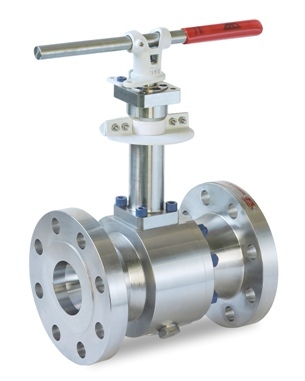 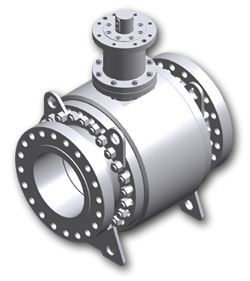 Our ball valves for use at -100 ºC to -200 ºC are likewise unidirectional valves.